Queenstown is not only one of the most scenic spots in New Zealand, it is also a hub of adventure activities. 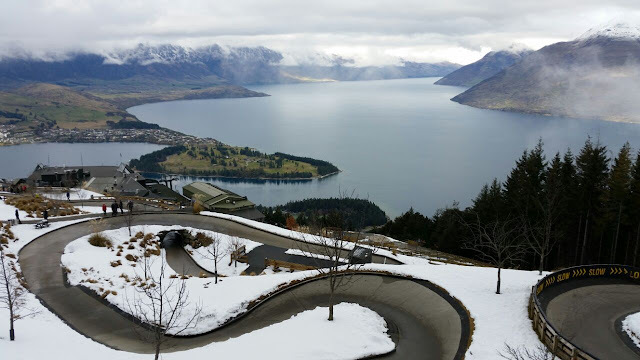 You will have a lot of information on bungy and skydive activities in the region but I suggest you do enjoy luge ride on this scenic luge track when here. Just Hop On to your Luge cart and zip through the Luge tracks. It is not like your usual Go Kart. You paddle and brake down a slope in a free downward ride. 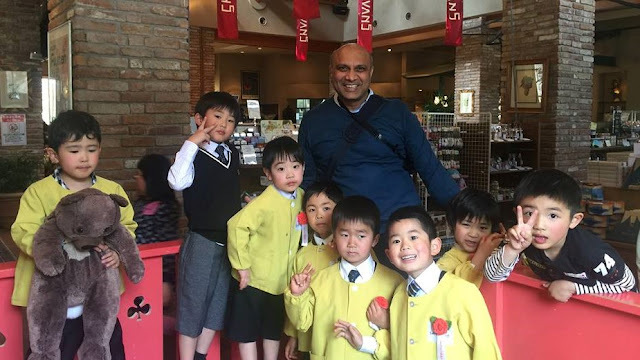 How: If you are flying from India best way will be to fly to Auckland. You could get a direct flight or get one via Singapore/KL/Sydney/Melbourne. I suggest you enjoy Auckland and Waikato area for 4 days. Post that catch a train from Hamilton/Auckland to Wellington (It is approximately a 7 hours journey through beautiful landscape). Stay in wellington for 1-2 days and then take a 45 minutes ferry ride to Queenstown from Wellington.